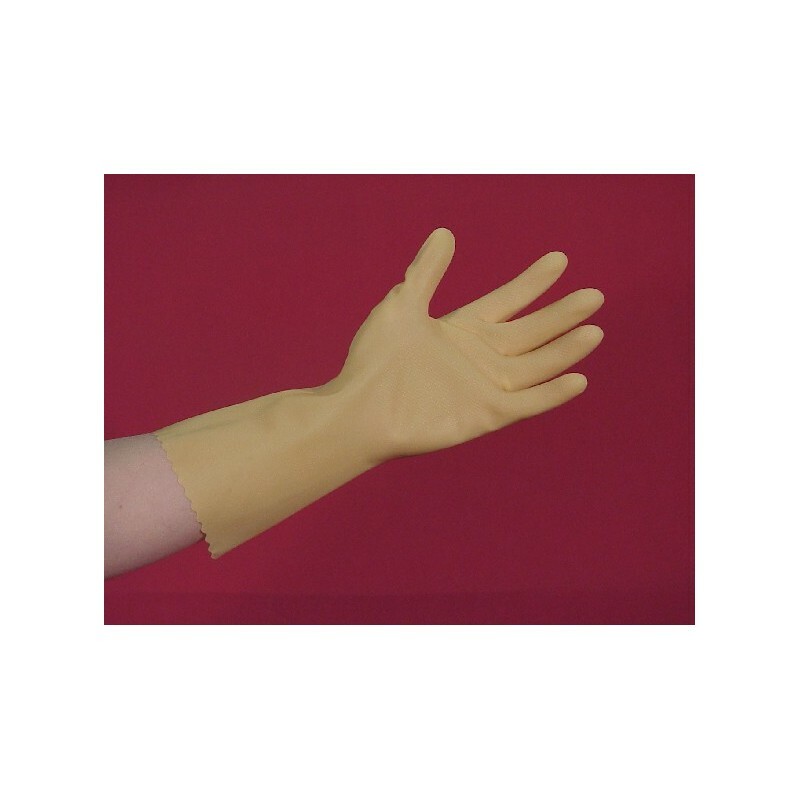 SAF-T-CURETM NATURAL RUBBER GLOVES provide excellent finger dexterity and slip on and off easily. 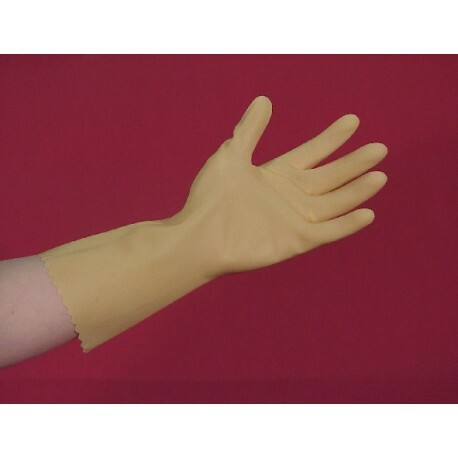 These disposable gloves protect forearms from solvent exposure. 18 mil thickness. 12 pairs/pack, 12 packs/case. MEDIUM USE: Recommended for use with a wide variety of chemicals.